Tom Wayman is the squire of “Appledore,” his estate in the Selkirk Mountains of southeastern B.C. His 18 other books of poems include Dirty Snow (2012), about the effects on daily life in his area of Canada’s participation in the Afghan War. Wayman’s books of fiction include the novel Woodstock Rising (2009). 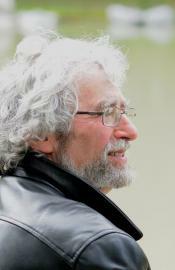 He co-founded the Vancouver Industrial Writers Union (1979-96), the Vancouver Centre of the Kootenay School of Writing (1984-87) and the writing department at the Kootenay School of the Arts in Nelson, B.C. (1991-2002). He is a director of the Calgary Spoken Word Festival, Nelson’s Oxygen Art Centre, and the Kootenay Literary Society. 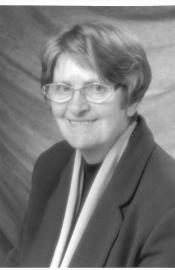 Please visit www.carolinewoodward.ca to discover more about Caroline and her writing.